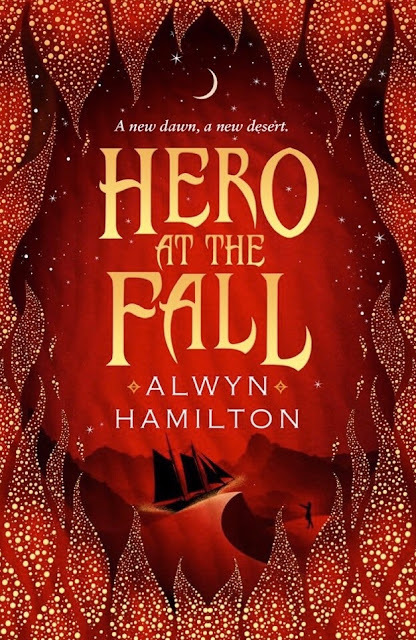 So today I spotted cover reveals for three upcoming sequels that I'm desperate to get my hands on so I though I'd share them all with you here! All Aurora Pavan ever wanted was a choice, to control her own life. Now she’s got more choices than she can handle. 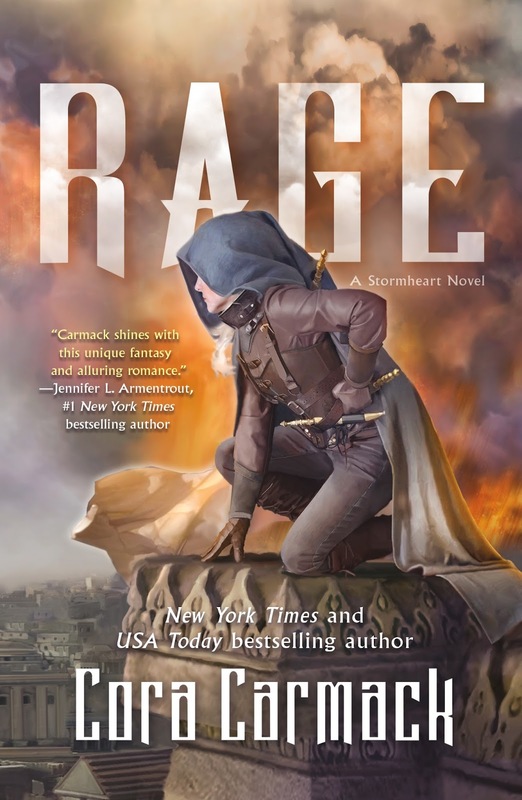 If she knows anything, it’s that choices have consequences— like the storm now tangled with her heart, the alarming disappearance of her mother and friend, and the fall of her kingdom to the Locke family. To set things right, she joins a growing revolution on the streets of Pavan. She puts her knowledge of the palace to use to aid the rebellion, but the Lockes aren’t the only sinister thing plaguing Pavan. The Rage season is at it’s peak and not a day passes without the skies raining down destruction. But these storms seem… different than any she’s ever encountered. They churn with a darkness that frightens her, and attack with a will like she’s never seen. This feels like more than Rage. It feels like war. 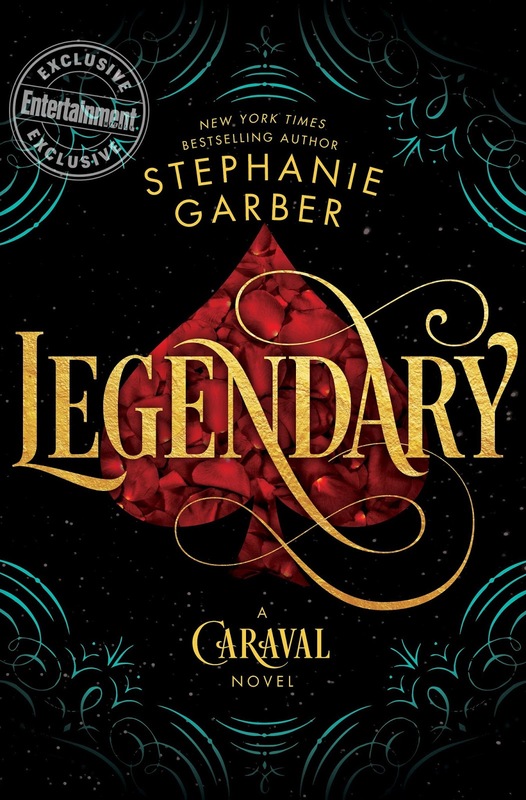 Last but definitely not least is the cover for Legendary by Stephanie Garber which was posted today by Entertainment Weekly HERE. Of course this is the American cover so we have to wait a little longer for the British one but I absolutely loved Caraval so I'm incredibly excited that we definitely have a sequel coming. We don't have a full blurb for Legendary yet but if it's half as good as Caraval it's going to be excellent! 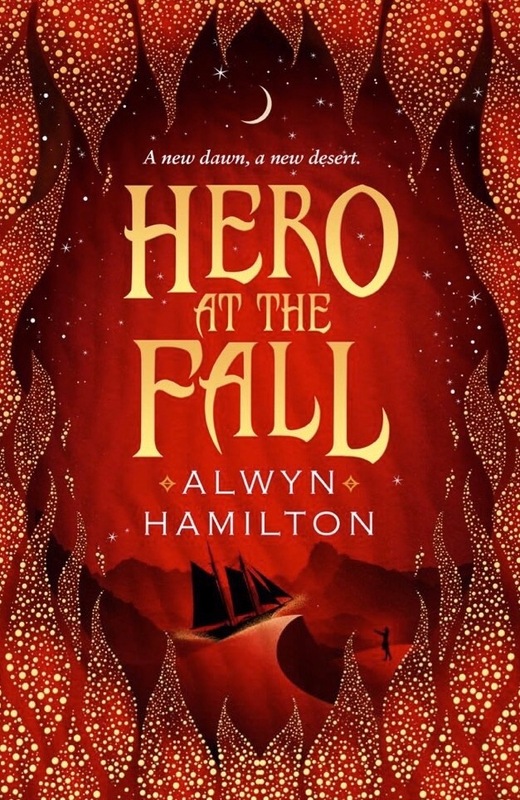 So which of these gorgeous covers is your favourite? Are you as excited about all of these new releases as I am?